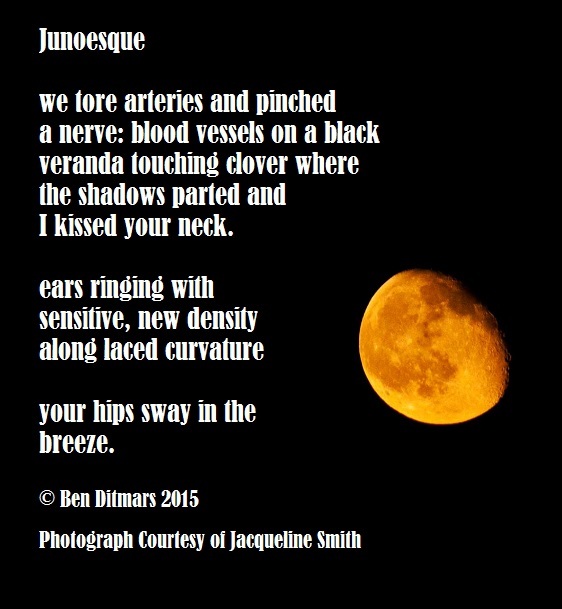 This entry was posted in poetry and tagged jacqueline e. smith, poetry. Bookmark the permalink. You’re breaking up with me!? I just killed friggin’ Voldemort! Remember that? Peeves sang Voldy’s gone moldy, and everyone hugged. It was like the best moment ever and we totally shared it, dude. The only thing missing were ewoks, but I could have conjured those too, because I’m the Elder Wand. See what you’re missing? You ain’t never had a friend like me…. Please don’t put me back in the grave. It’s creepy. I can change. I didn’t even kill anyone the last time I switched owners. Psychologists call that personal growth. And it was all you, buddy. Why don’t you sleep on it? It’s not like anyone knows you have the most powerful wand in the world. Except for the entire castle and soon-to-be convicted criminals you told. But, hey, why sleep when I can turn pincushions into penguins? It won’t even be hard. You just say pincushion, penguin and it’s there, babe. Let’s go for a magic carpet ride and sing Aladdin songs. I can totally make Disney movies come to life. It’s true. You don’t like how Bambi’s mom died? Boom. She’s alive again. Maybe you want to see Finding Dory a couple years early? Hey, I’ll summon a Tardis. There’s nothing we can’t do. Unless you want to cure hiccups. I mean, I can try, but you’ve still got to hold your breath or get scared. This entry was posted in fan fiction, journal and tagged comedy, fan fiction, harry potter, humor, satire. Bookmark the permalink. 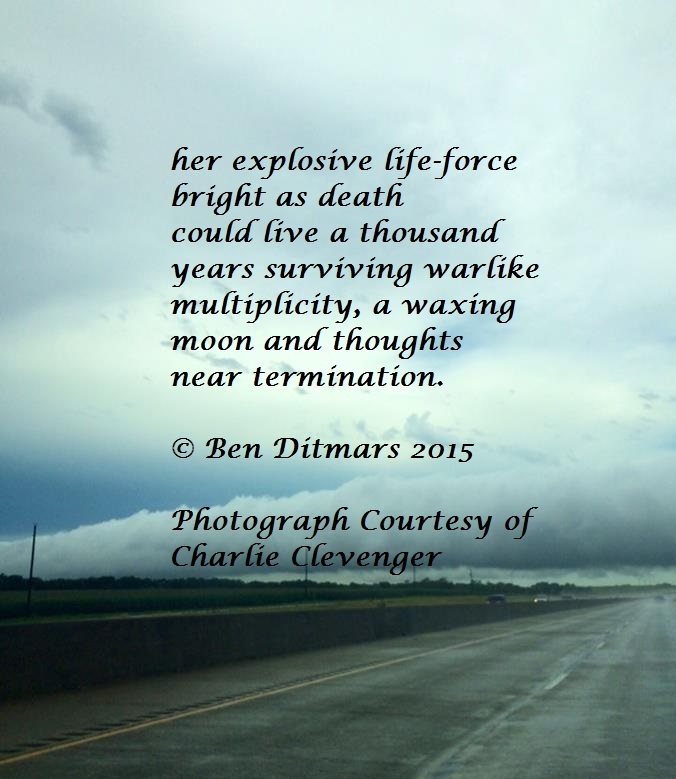 This entry was posted in collaboration, poetry and tagged charlie clevenger, collaboration, photography, poetry. Bookmark the permalink. 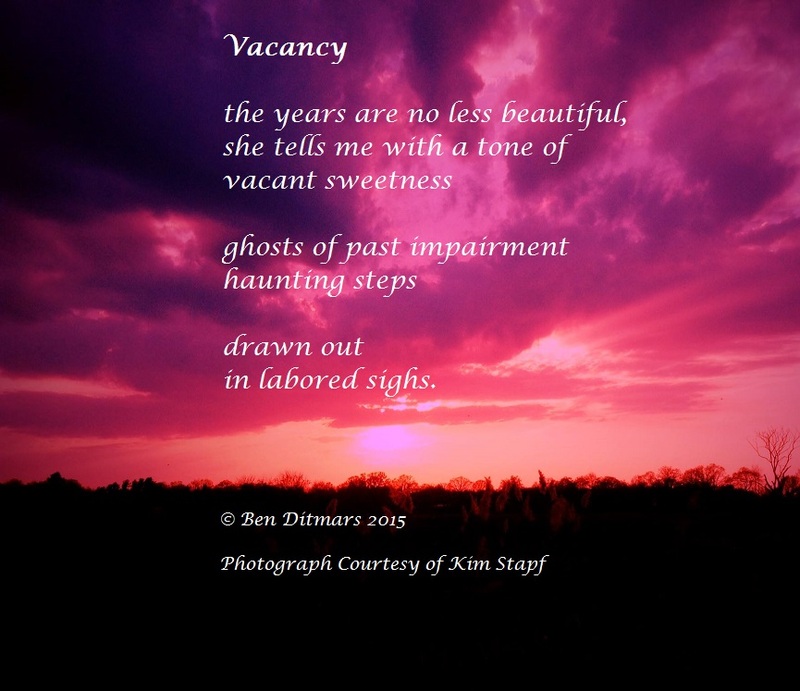 This entry was posted in poetry and tagged kim stapf, poetry. Bookmark the permalink.